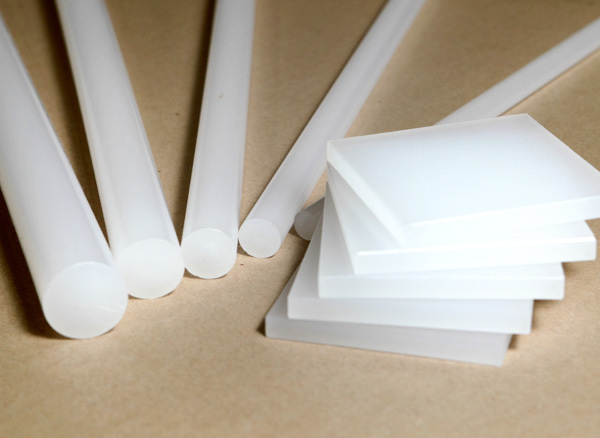 PP (Polypropylene) is a semi-crystalline thermoplastic with high rigidity and extremely good chemical resistance. 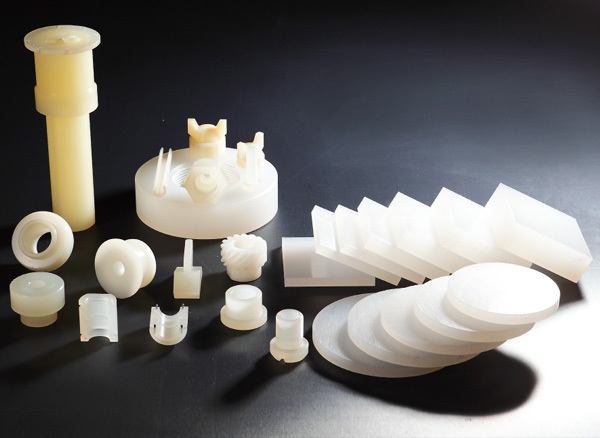 A frequently used engineering plastic applied in a large variety of industries, together with PE-HD. 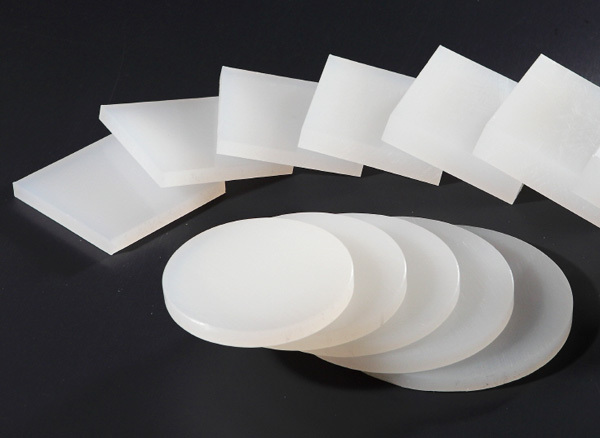 Due to the high resistance to chemicals, it is widely used for components in the chemical and electroplating industries. 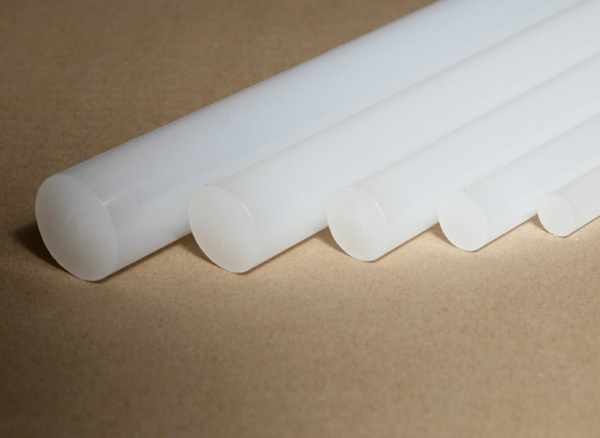 PP resists stress cracking so is easy to form and weld.